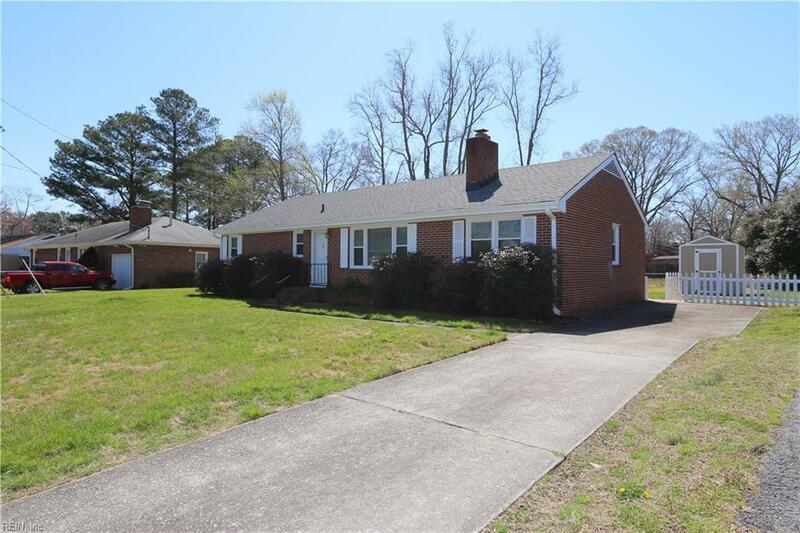 2236 Capri Circle, Chesapeake, VA 23321 (#10250282) :: Abbitt Realty Co. 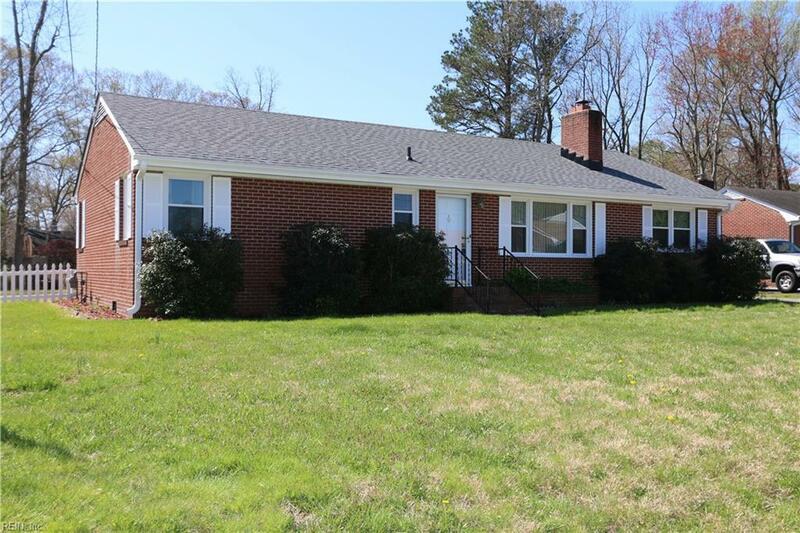 Very nice looking brick home in good condition on over 1/4 Acre. 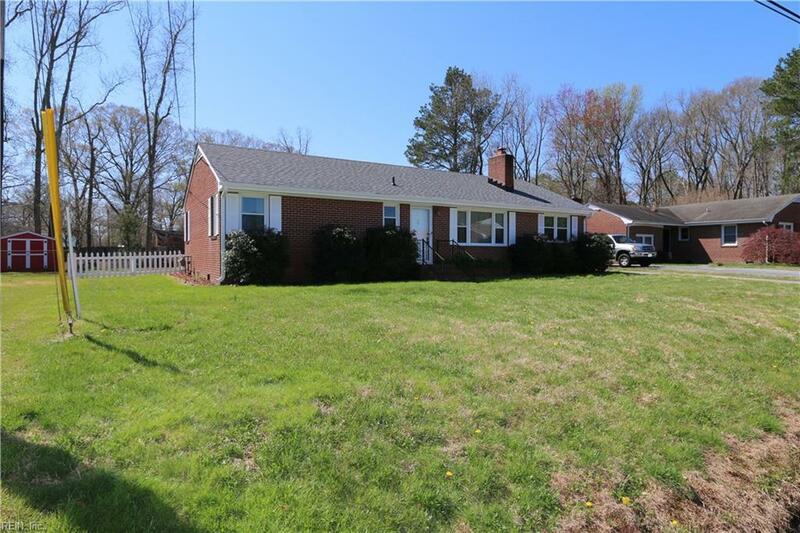 Many updates include new roof and gutters in 2018, gas water heater installed in 2017, bathrooms updated, new kitchen flooring, all windows have been replaced. Home has large family room dining room, dinning room, large kitchen and two full bathrooms. Nice size backyard with deck and shed. Beautiful gas fireplace in the living room. 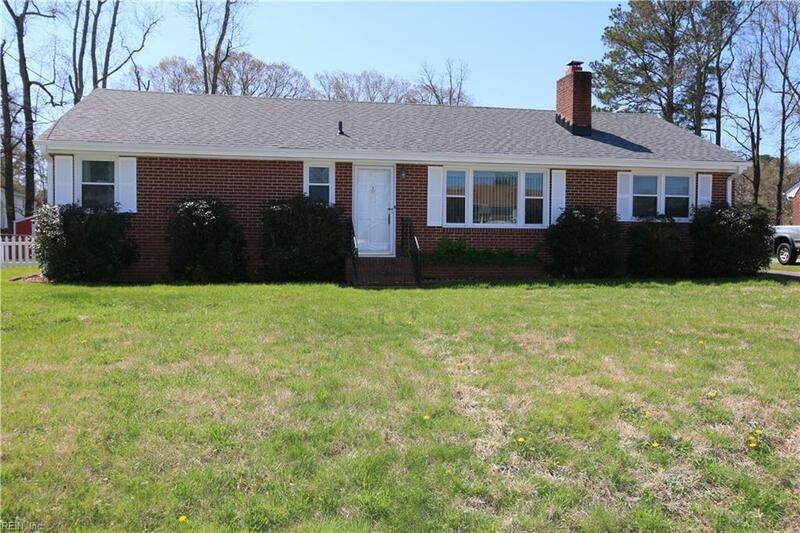 Great neighborhood and location makes for easy access to I-664, Chesapeake Square Mall is within easy walking distance. Stationary Backyard Brick grill to convey "as-is". .